Payroll is complicated enough even for small businesses with very limited needs. As businesses grow and add workers, it only becomes more complex. That’s why it’s so important for employers to have a handle on what’s going on in the payroll department throughout various stages of company growth. For new business owners, it starts with understanding simple things like part-time versus full-time work. There exists plenty of confusion about work status and all of its implications. For example, what constitutes part-time work? Are part-time workers eligible for overtime pay and benefits? Can the employee who works full time be demoted to part-time? Not having answers to these questions can cause the new business owner heartache he or she does not need. It can also unnecessarily complicate payroll. So to clear up some of the confusion created by questions surrounding part-time versus full-time work, here are the most important things to know compliments of BenefitMall. 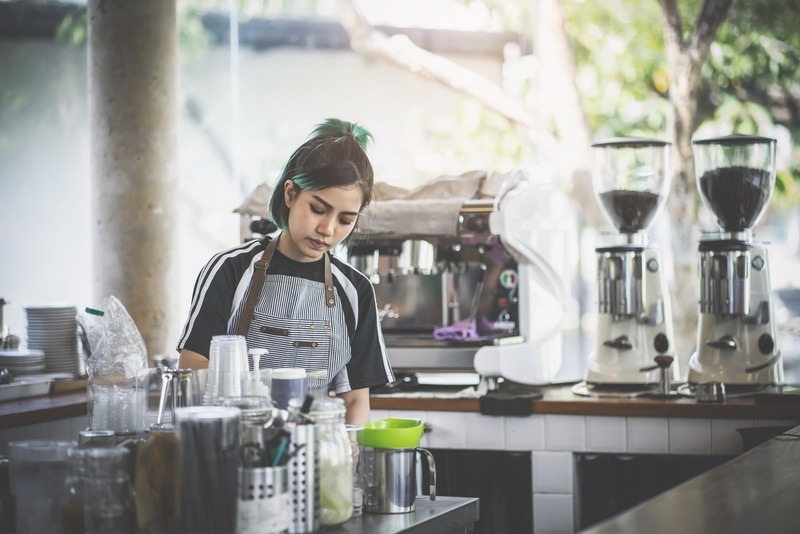 The first and most important thing employers need to know is that the definition of part-time work has never been defined by the Fair Labor Standards Act (FLSA). Prior to implementation of the Affordable Care Act (ACA), it was up to employers to determine what they considered part-time versus full-time. The other side of that coin is that part-time work is defined by the ACA for the purposes of determining who is eligible for health insurance. Part-time workers under the ACA work fewer than 30 hours per week. But note that this threshold applies to health insurance requirements only. Next, employers should know that work status does not affect how employees are taxed. Whether full or part time, all employees must pay income taxes and FICA (Medicaid and Social Security contributions) through payroll deductions. The money is withheld by employers and submitted to state and federal authorities on a regular schedule. Employers are still responsible for their share of FICA and any corresponding state taxes regardless of whether an employee is full or part time. Different rates may apply in some cases but classifying someone as part-time does not eliminate tax liabilities. You could make the case that the whole idea of part-time versus full-time work is based solely in the decision among employers to offer certain kinds of fringe benefits. Before fringe benefits existed as an employment standard, there was no need to differentiate between full and part time. Hours worked didn’t matter. Differentiating between part- and full-time workers only became an issue once employers started offering fringe benefits to those employees working at least 40 hours per week. Today, the same scenario still applies. Employers determine for themselves what constitutes a full-time employee for the purposes of providing things like paid time off and retirement plan contributions. Finally, employers can change the status of at-will employees anytime. An employee currently working part-time can be given extra hours that effectively promote him or her to full-time. Likewise, an employee can be reduced to part-time simply by taking away work hours. Again, this only applies to at-will employees. To summarize, part-time work is a designation that is left to employers for all purposes except determining who is eligible to receive health insurance under the ACA. Employers create their own threshold for determining part-time versus full-time work for the purposes of supplying full-time workers with extra benefits. In either case, payroll taxes still apply regardless of the number of hours an employee works in a given week.